Moh Alileche is probably America’s best-known Amazigh (Berber) musician. This is his fifth album of traditional grooves with rock ‘n’ roll-like drive and Alileche’s politically committed lyrics, and it’s another excellent one. 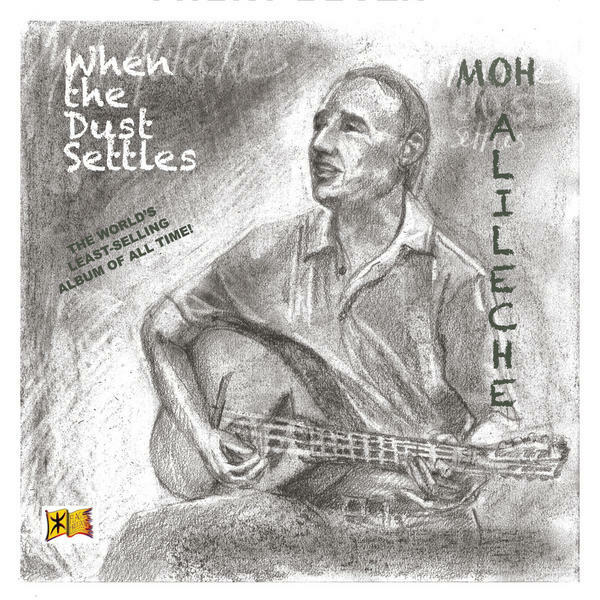 Tracks 3 and 6 are the best examples of Alileche’s patented sound, featuring mandol, violin, keyboards, percussion and Moh’s impassioned voice. Track 9 is a funkier, gnawa-like workout with English lyrics about the Arab spring. 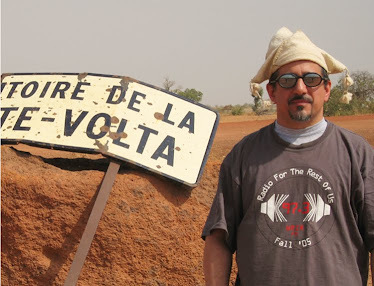 And Alileche makes room for a guest to take over on track 8: DC-based Kamel Zennia offers an excellent slice of North African reggae; I definitely need to hear more from this fellow. Alileche delivers again – this is world-class stuff.